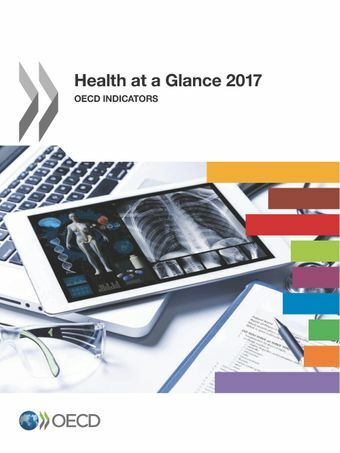 This new edition of Health at a Glance presents the most recent comparable data on the health status of populations and health system performance in OECD countries. Where possible, it also reports data for partner countries (Brazil, China, Colombia, Costa Rica, India, Indonesia, Lithuania, Russian Federation and South Africa). The data presented in this publication come from official national statistics, unless otherwise stated.This edition contains a range of new indicators, particularly on risk factors for health. It also places greater emphasis on time trend analysis. Alongside indicator-by-indicator analysis, this edition offers snapshots and dashboard indicators that summarise the comparative performance of countries, and a special chapter on the main factors driving life expectancy gains. Panorama de la santé 2017 - Indicateurs de l'OCDE : Quelles leçons pour la France ?